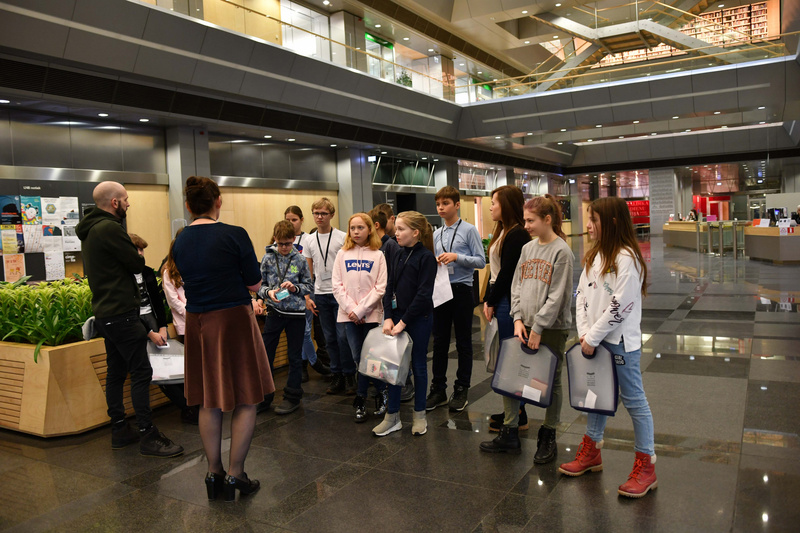 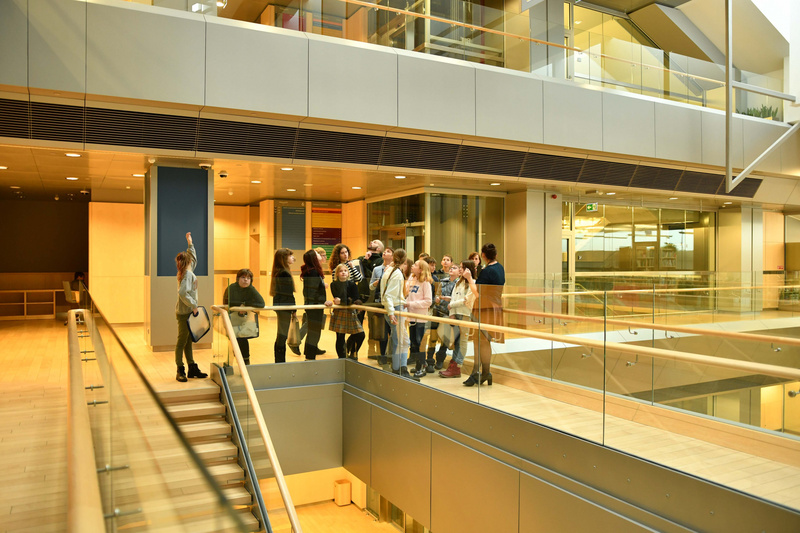 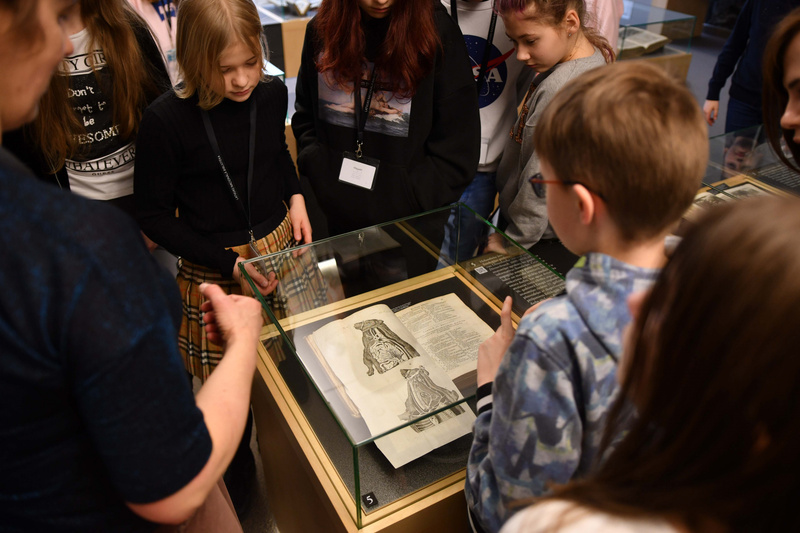 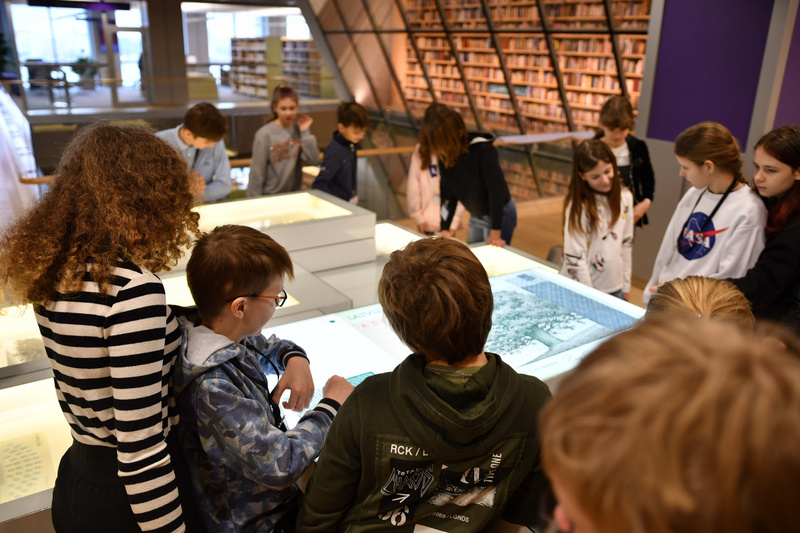 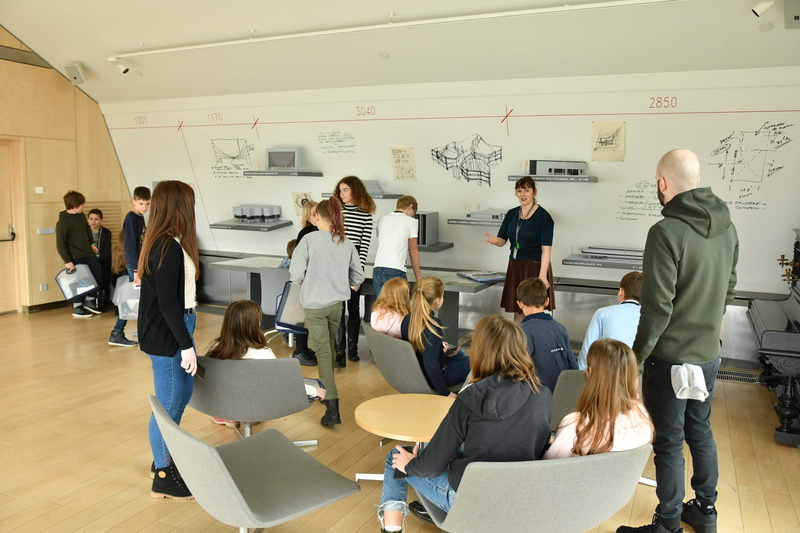 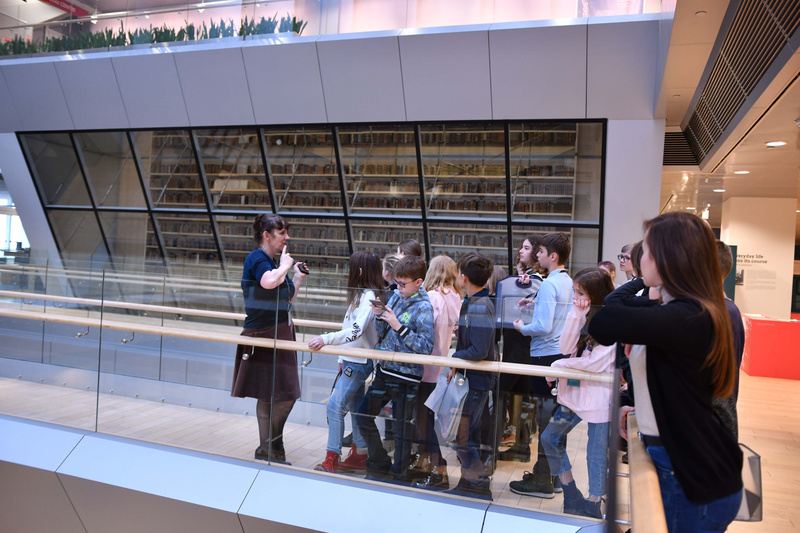 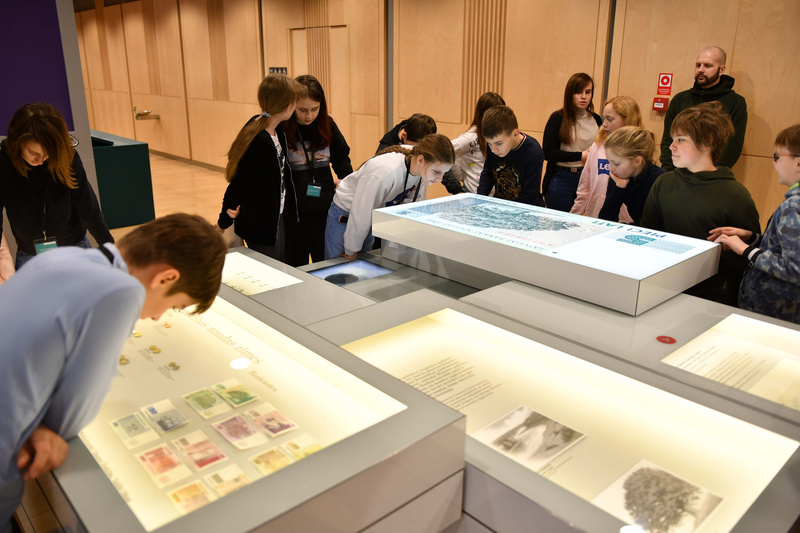 To better understand writing and the art of fiction in general, Grade 5 recently took a trip to the National Library of Latvia. 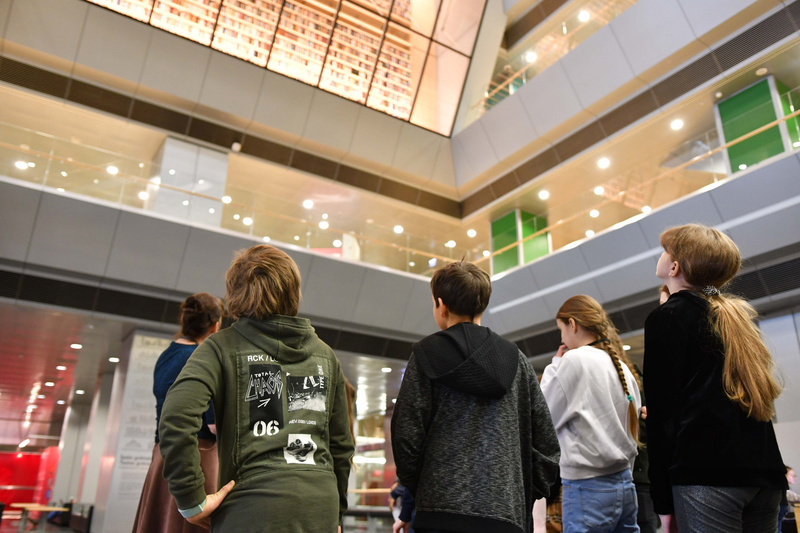 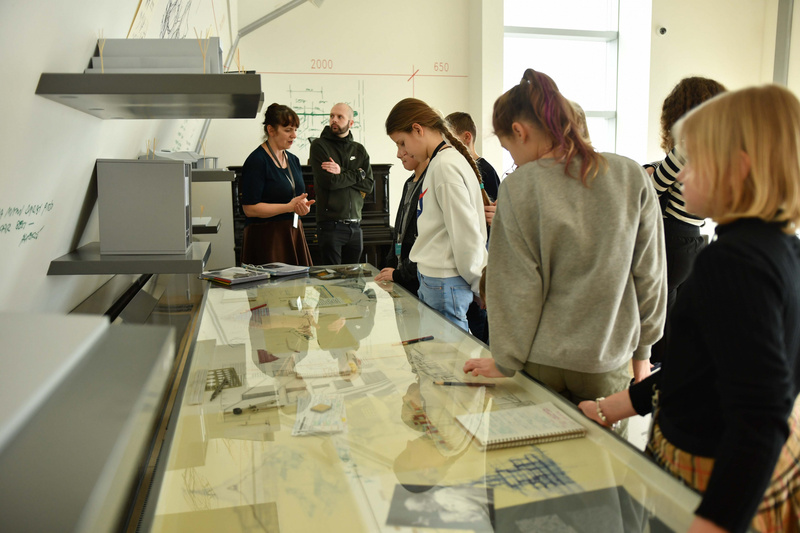 In addition to doing research on novels of their choice, the students were able to create library cards for the future, which will allow them to continually explore one of the country's best collections of books and archival material. 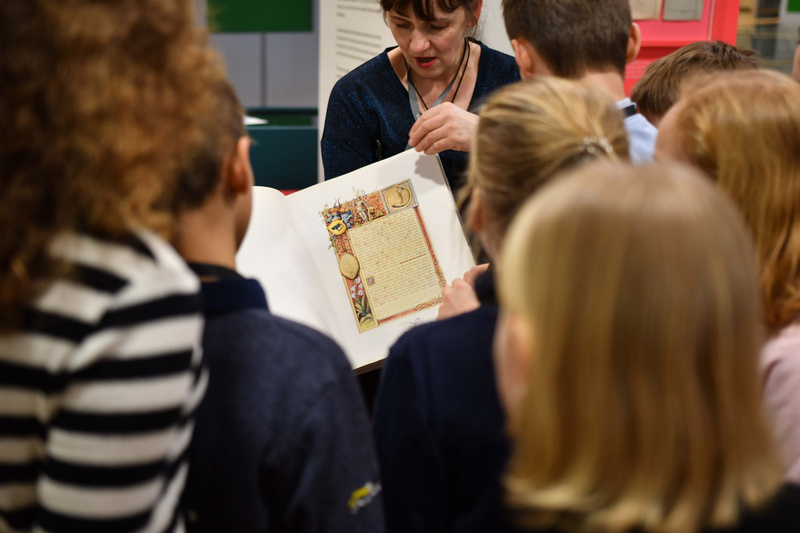 We hope this is yet another step in the journey toward being lifelong learners!